Mobile: 20% coupon when you text "dunhams" to 55678 plus you get future Dunham's mobile offers straight to your phone. Coupon is valid on 1000's of items in store. Exclusions apply on Nike, Ugg.. See coupon for details. 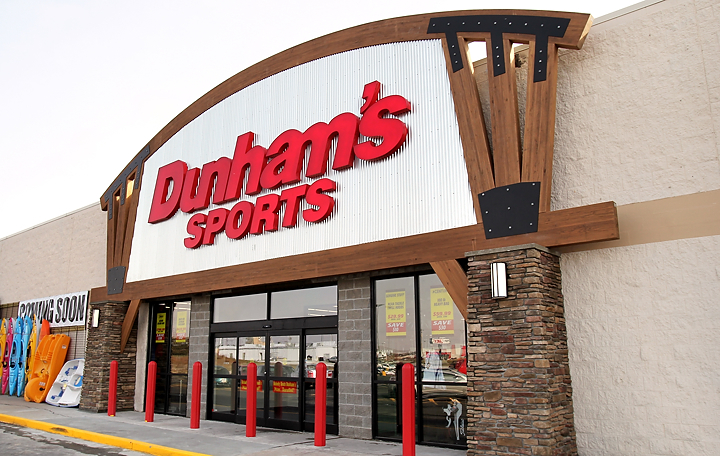 Shop at Dunham's sport stores and get a 25% discount on athletic licensed team apparel items. Save 22% on one item. 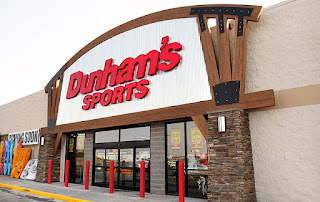 Shop footwear at dunham's sport stores and get 20% off with coupon.